When one considers that about 25% of the world’s land surface is being degraded in one way or another and about 15% of that land surface is considered appropriate for forest landscape restoration, it underlines both the need for significant remedial action while, at the same time, pointing to a reasonable and beneficial way to achieve that restoration. Adding in the urgency to address climate concerns while also recognizing that forests represent one of the most cost-effective climate solutions available today, it becomes increasingly clear that reducing emissions from deforestation and increasing forest restoration will be extremely important in limiting global warming to 2°C. As part of a collaborative project – “Inspire, Support and Mobilize Forest and Landscape Restoration” – a group of forest scientists led by IUFRO Research Group 1.06.00 – Restoration of degraded sites, undertook an exhaustive review of scientific literature on the subject and an analysis of restoration case studies. From this they assembled a list of potential FLR activities that can contribute to adaptation and mitigation objectives. The project was a joint effort between the World Resources Institute and IUFRO, funded by the German Federal Ministry for the Environment, Nature Conservation, Building and Nuclear Safety. The primary result of the project was Forest Landscape Restoration as a Key Component of Climate Change Mitigation and Adaptation, (IUFRO World Series, Volume 34). It identifies and gives detailed descriptions of the many different ways in which FLR contributes to both mitigating climate effects and helping ecosystems and society to adapt to adverse effects of a changing climate. The official book launch will take place on Sunday, 6 December, at 16:30 – 17:00 at the Nature and Climate Change Pavilion of the Global Landscapes Forum, in Paris, Hall Maillot, Palais des Congrès, Paris. 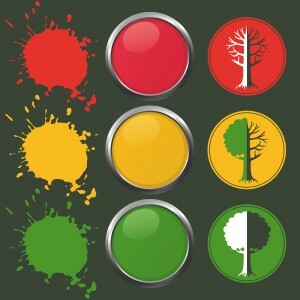 The stoplight tool is essentially a simplified presentation of complex restoration initiatives, and how they may contribute to climate change mitigation and adaptation and vice-versa, in a specific local context. 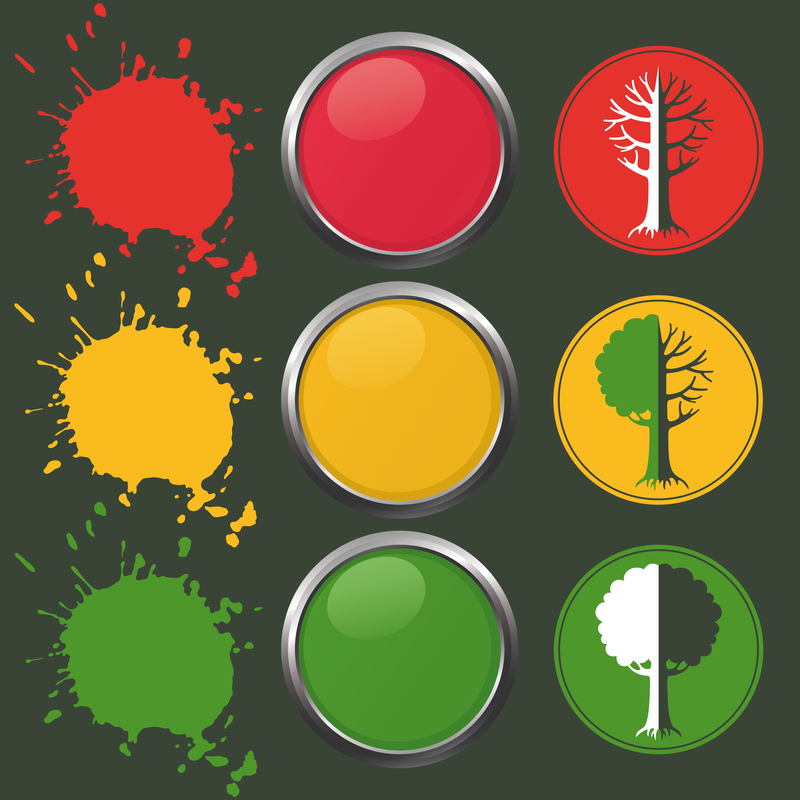 It uses an intuitive color scheme – like a traffic light – to provide a quick rating of where a given FLR project stands relative to different criteria. It can be used in a number of ways depending on the complexity of an FLR project in terms of different stakeholder objectives, ecological contexts and the developmental stage of a project. Using it to rate projects, Dr. Stanturf says, will lead to better communication of technical issues among specialists and also among specialists and decision makers and stakeholders. This, he adds, will make it easier to combine restoration and climate change mitigation/adaptation aspects of various projects and thus contribute to forest and landscape restoration at large scales.